Maryanne Wolf is a scholar, a teacher, and an advocate for children and literacy around the world. She is the Director of the newly created Center for Dyslexia, Diverse Learners, and Social Justice at the UCLA Graduate School of Education and Information Studies. Previously she was the John DiBiaggio Professor of Citizenship and Public Service and Director of the Center for Reading and Language Research in the Eliot-Pearson Department of Child Study and Human Development at Tufts University. 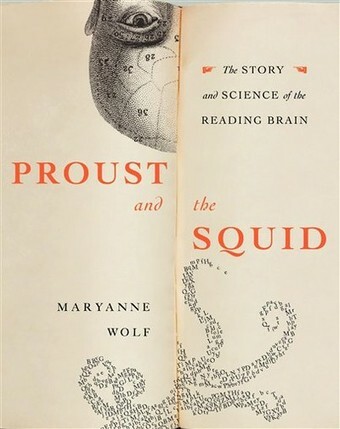 She is the author of Proust and the Squid: The Story and Science of the Reading Brain (2007, HarperCollins), Dyslexia, Fluency, and the Brain (Edited; York, 2001), Tales of Literacy for the 21st Century (2016, Oxford University Press), and Reader, Come Home: The Reading Brain in a Digital World (August, 2018, HarperCollins).